Nouvelle Inc. is pleased to announce its partnership with Medisurge, Inc. of New Delhi, India. Nouvelle is a leading manufacturer of compression garments worn by patients healing from plastic and reconstructive surgeries. We are pleased to offer Nouvelle’s distinguished line of compression garments for post-surgical use as these products meet our very stringent quality standards for medical supplies. -Vinish Mathur, director of Medisurge, Inc.
Post-surgical compression wear manufacturer Nouvelle Inc. announces its partnership with Medisurge, Inc. of New Delhi, India. 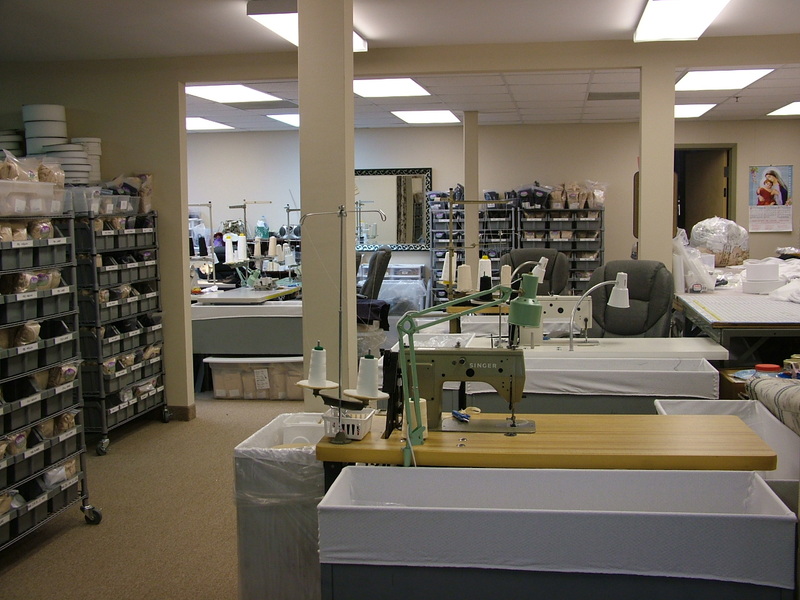 Medisurge joins a growing base of international distributors for Nouvelle’s custom-made garments, which are worn as part of the healing process by patients recovering from surgeries such as breast augmentation, liposuction, abdominoplasty and more. “We are pleased to offer Nouvelle’s distinguished line of compression garments for post-surgical use as these products meet our very stringent quality standards for medical supplies, said Vinish Mathur," director of Medisurge, Inc. Durable fabric. Featuring four-way stretch and memory, each garment can withstand numerous washes, endure extremely long wear times, and miraculously retain original shape and quality. Each design has been through rigorous testing to ensure complete comfort and enhanced efficacy of every angle, seam and compression area. Craftsmanship. Nouvelle designs offer distinctly soft, silky textures to ensure comfort next to sensitive surgical sites. 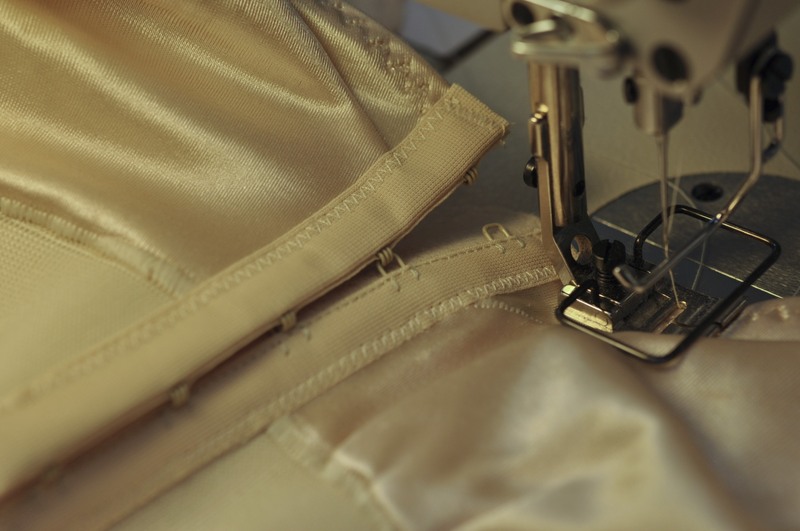 Each design is constructed using the finest fabric available, and hand-inspected to ensure seams are soundly, solidly constructed prior to shipment. Variety. Nouvelle’s online offerings are extensive, featuring garments crafted for healing following virtually any type of plastic, reconstructive or cosmetic procedure. Its expert design and manufacturing team also creates garments when needed. Comfort. Realizing post-operative healing stages can be uncomfortable, particular attention is given to every conceivable way fabric touches skin. Stitches are constructed so they are perfectly flat, so as not to aggravate incisions. Zippers and closures are never in danger of contacting the skin and none of the designs feature metal wires or stays.